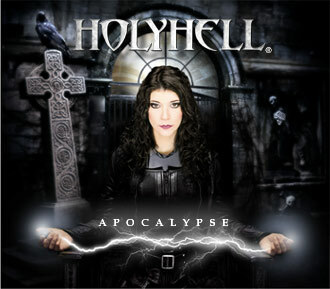 HolyHell is a power metal band formed in 2005 who are being produced by Joey DeMaio of Manowar. The band has delayed the release of their debut album, choosing instead to tour with Manowar and Rhapsody. 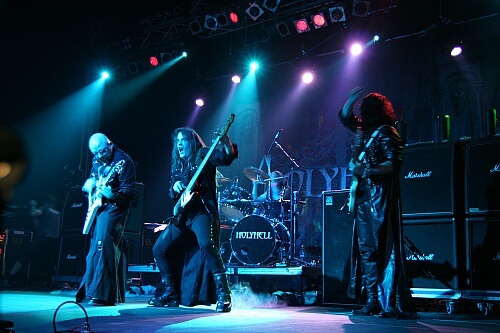 In concert they play a cover of The Phantom of The Opera with Eric Adams (Manowar) and Maria Breon on vocals.